Our gift cards are the perfect solution for the person who has everything. Our studio is 1200 square feet. The perfect size for a class with optimal teacher supervision. Mats, blocks and exercise equipment available. Plenty of easy parking. 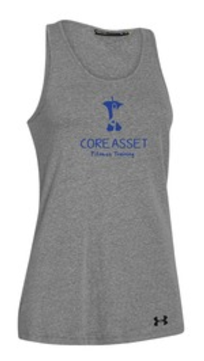 Purchase your Core Asset gear here! Under Armour brand short and long sleeve Ts, tank tops and sweatshirts. (All are visible once you click the link) Gray with blue logo or blue with white logo. They are made to order to take a couple of weeks. Share your Core Asset Pride! 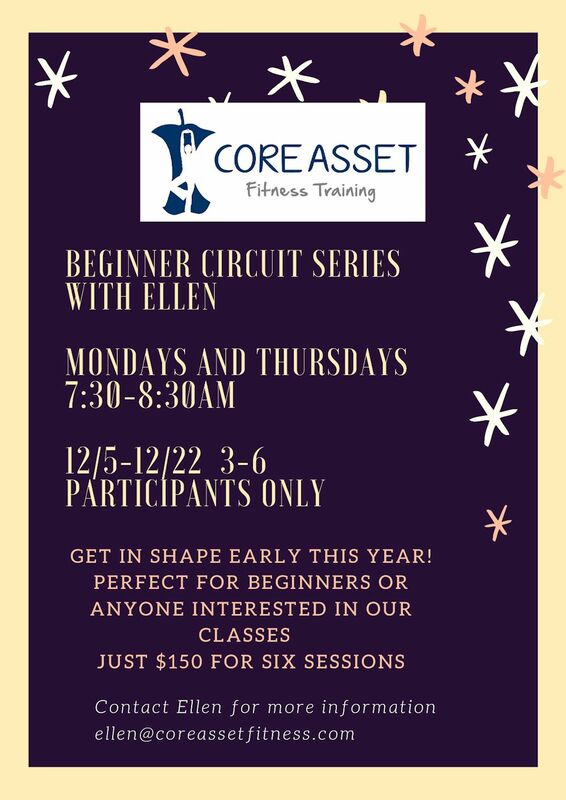 We open for classes and private sessions 15 minutes before the scheduled class time. 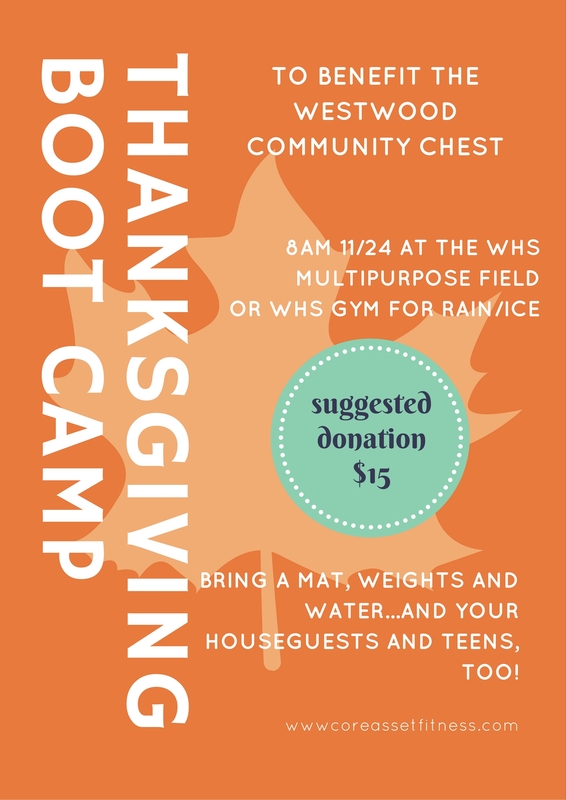 We recommend bringing your own mat for yoga and Pilates. We recommend signing up for your class online to avoid disappointment if the class is full. Check out our YouTube channel for more information and instructional videos.